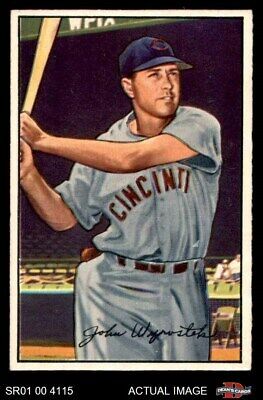 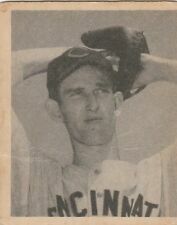 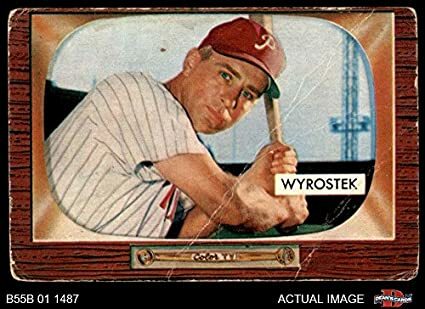 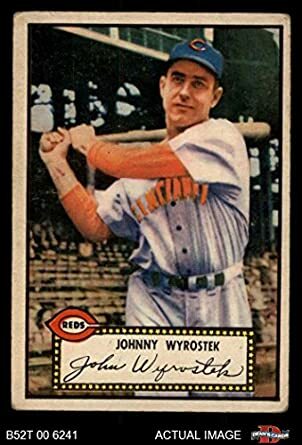 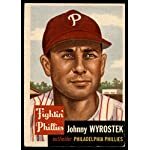 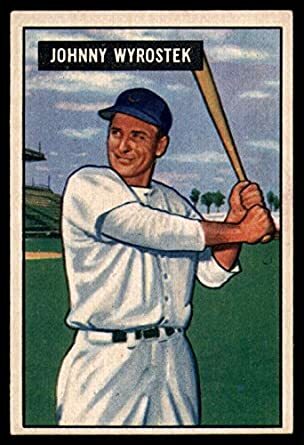 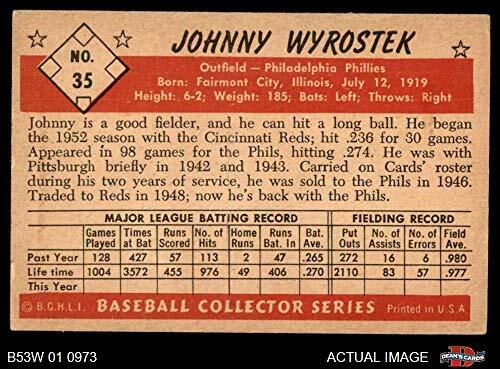 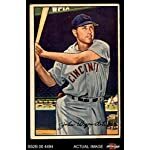 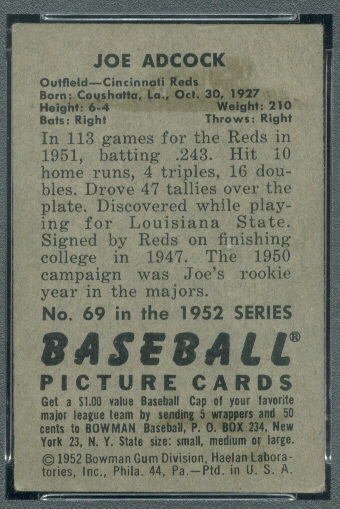 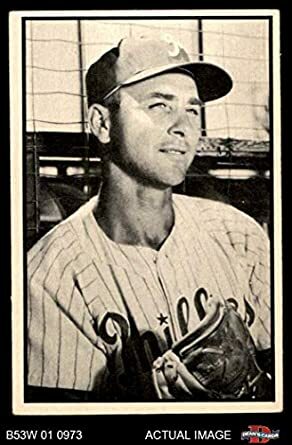 1952 Bowman # 42 John Wyrostek Cincinnati Reds (Baseball Card) Dean's Cards. 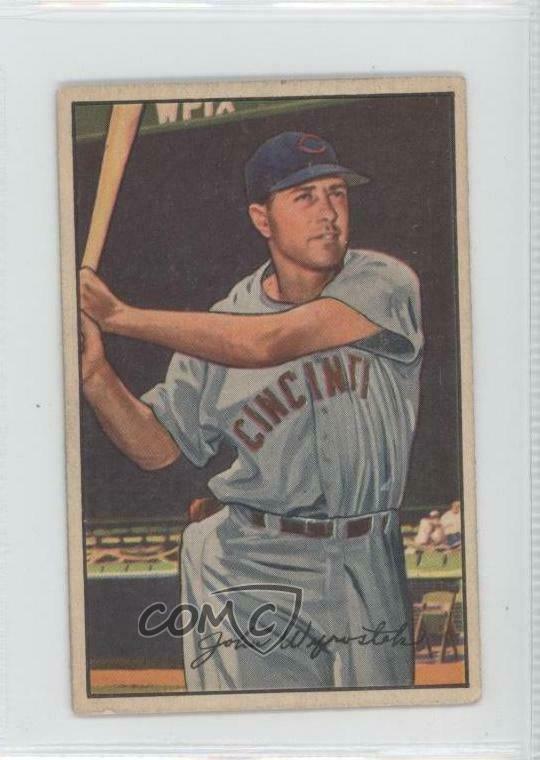 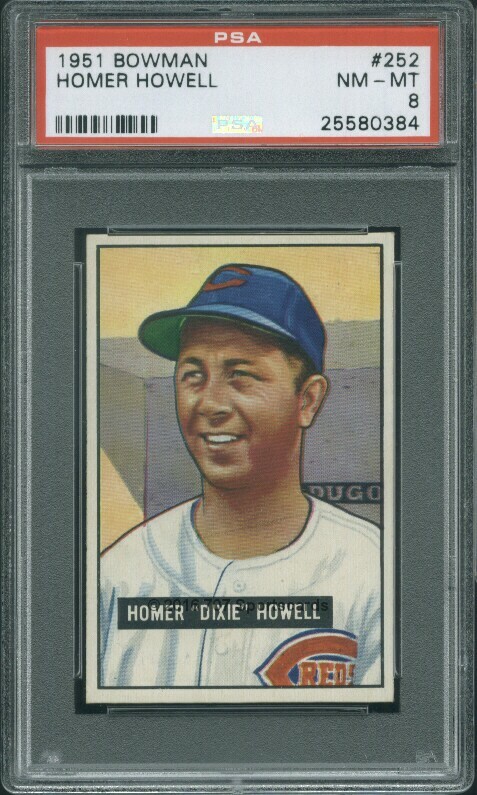 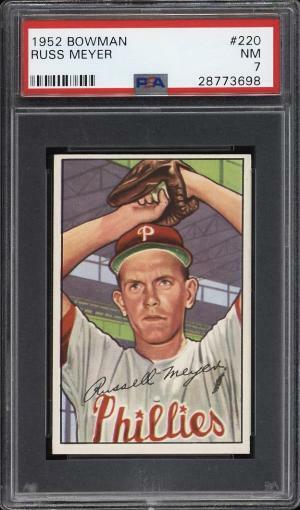 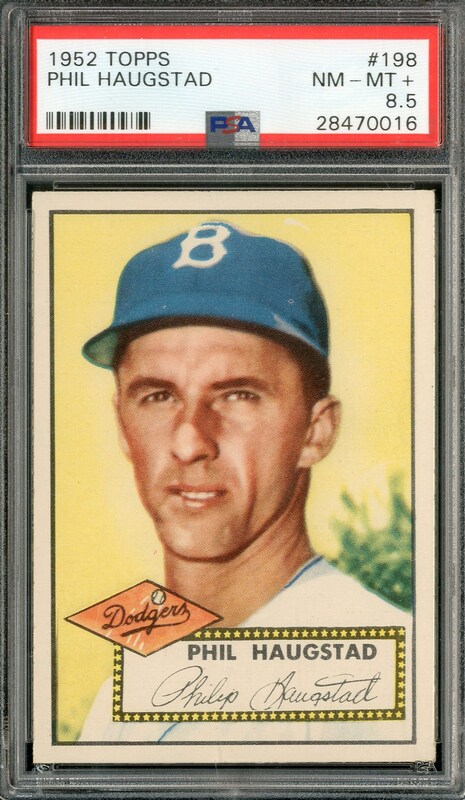 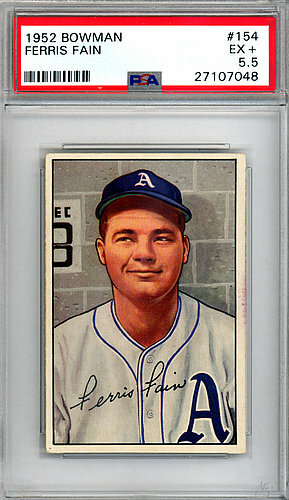 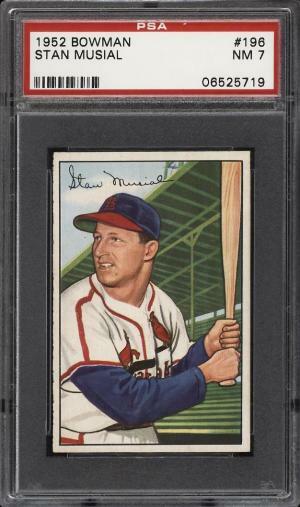 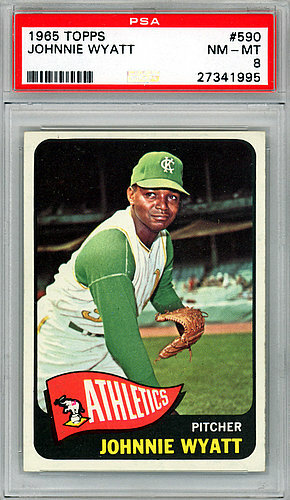 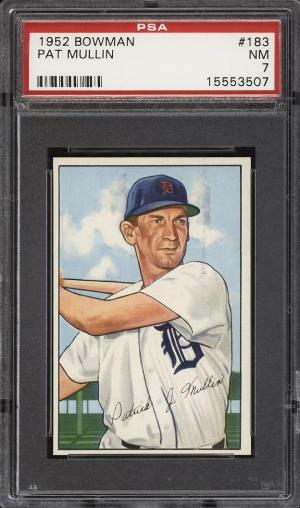 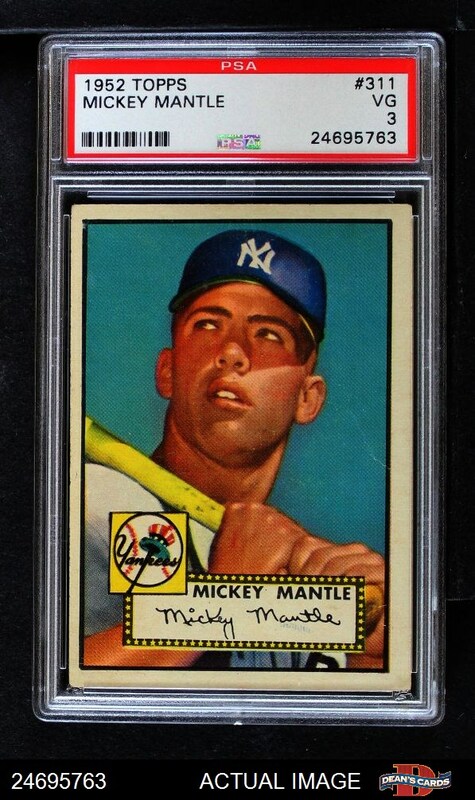 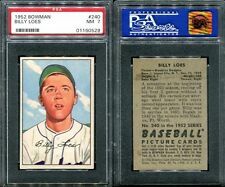 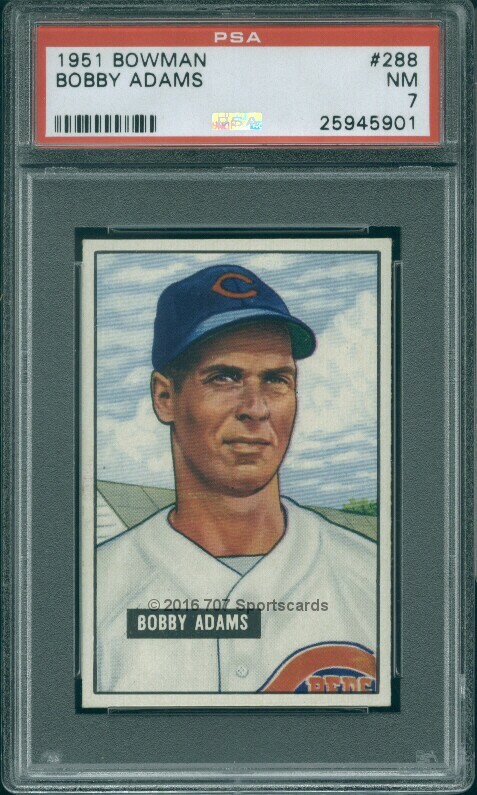 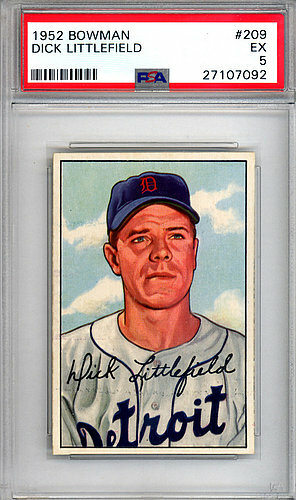 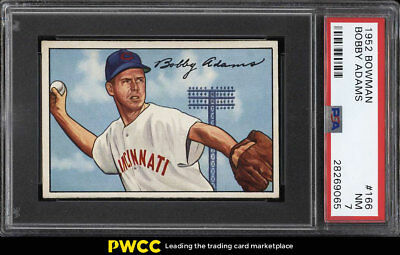 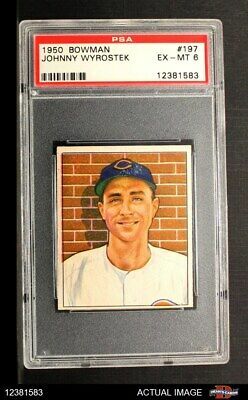 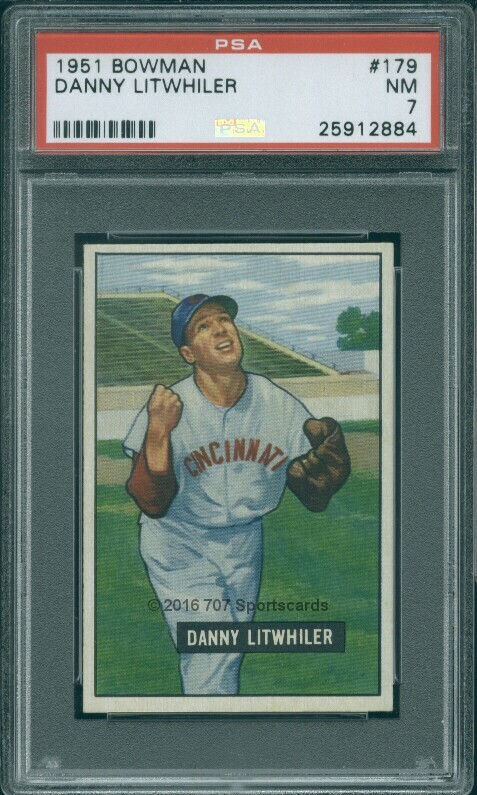 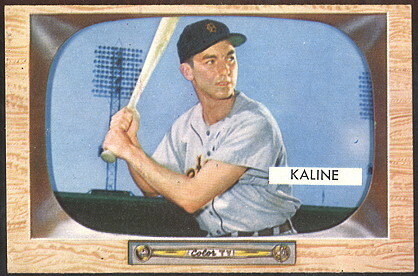 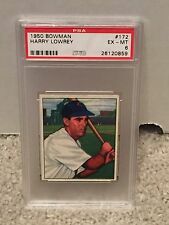 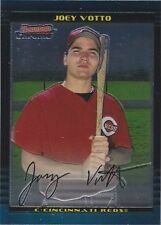 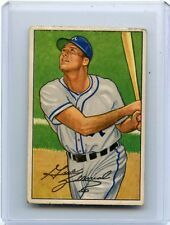 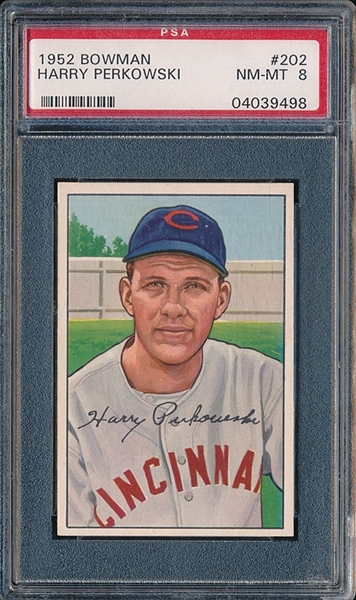 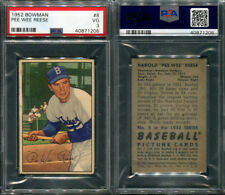 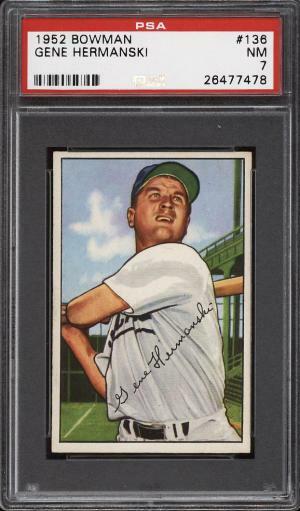 1952 Bowman BB Card #186 Frank Smith Cincinnati Reds PSA NM 7 ! 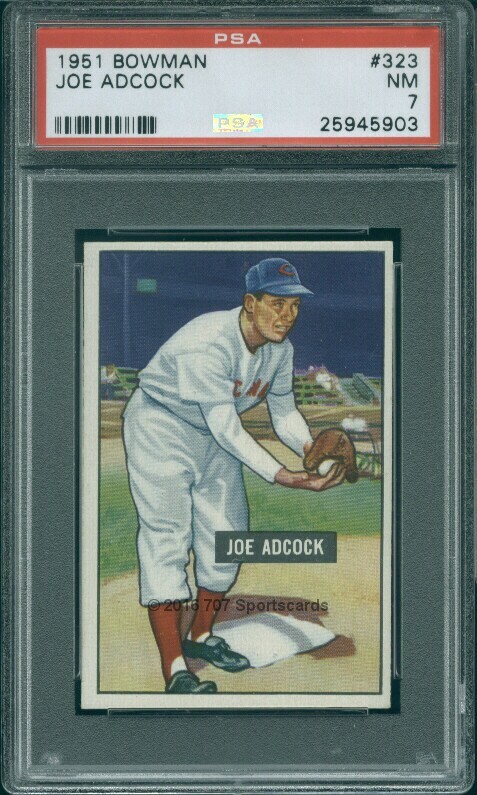 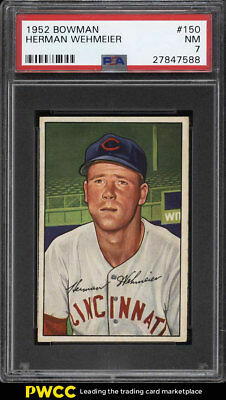 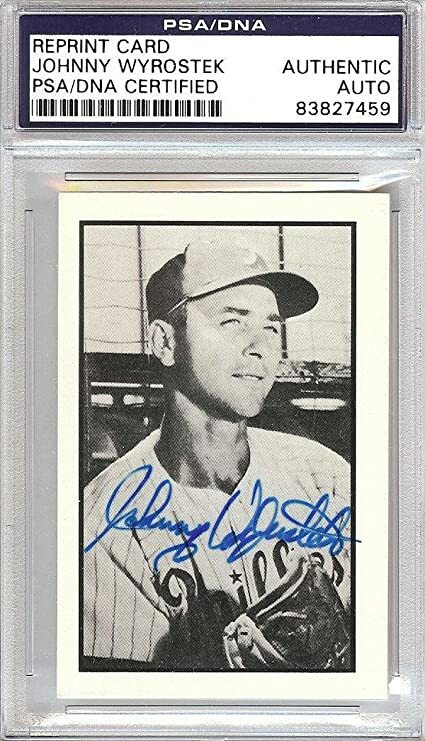 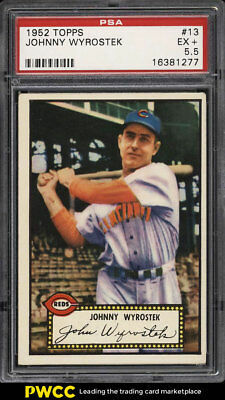 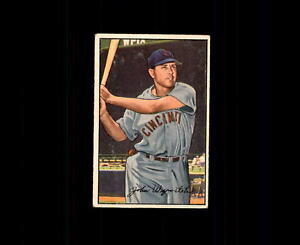 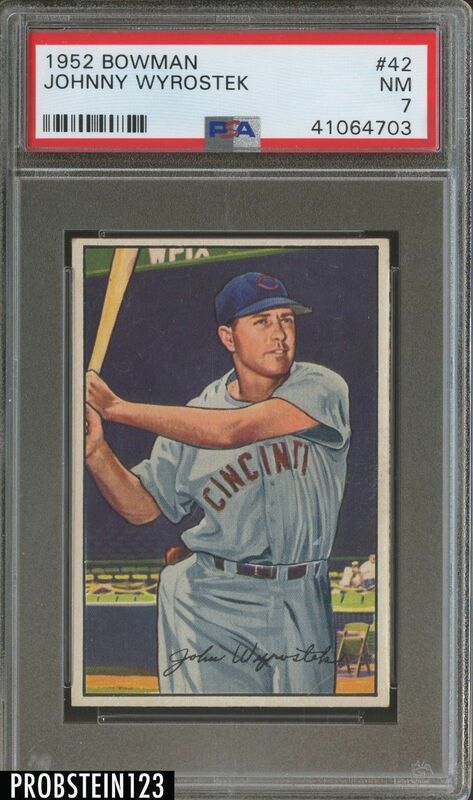 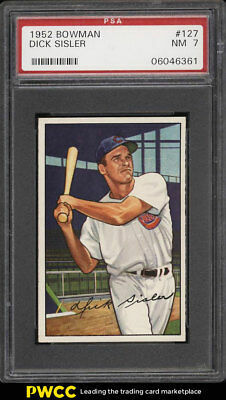 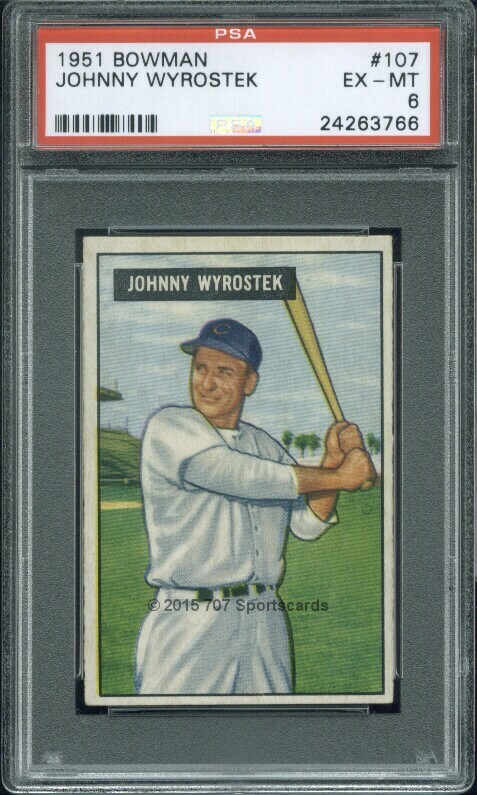 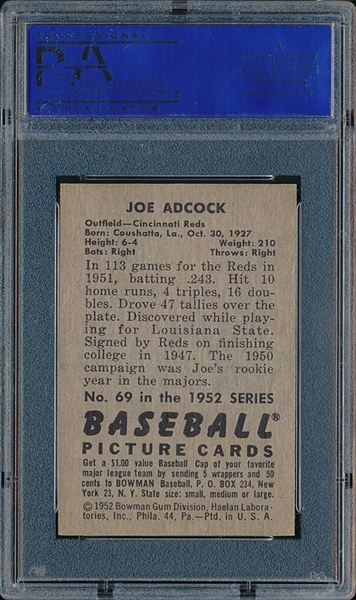 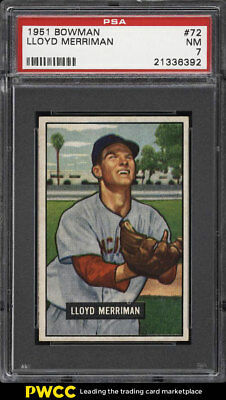 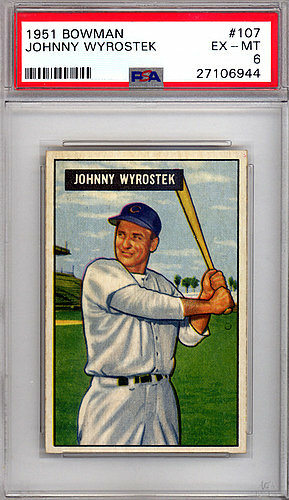 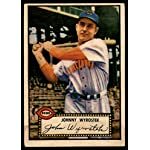 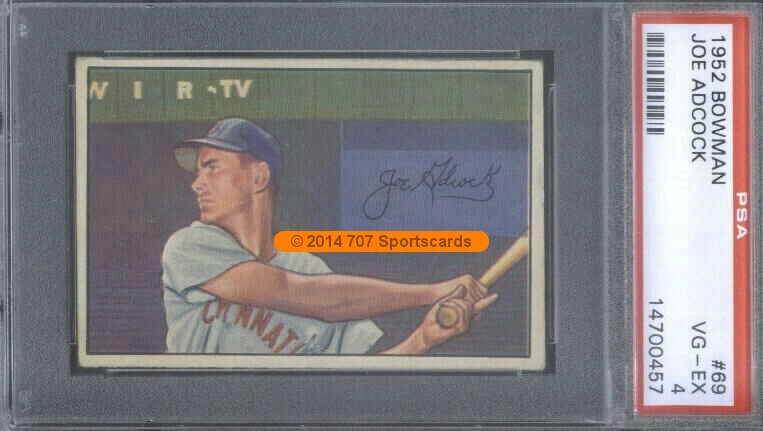 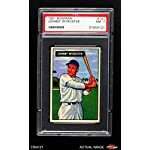 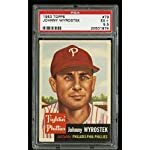 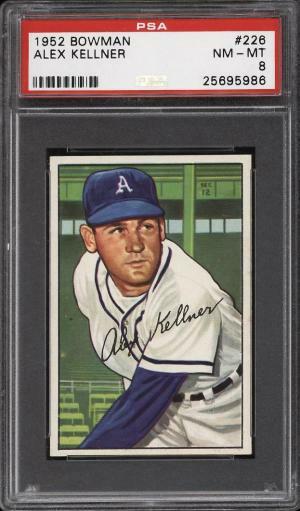 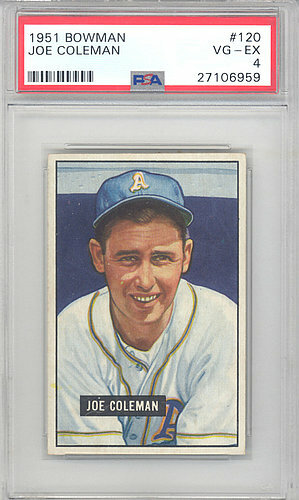 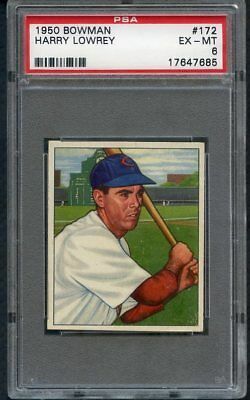 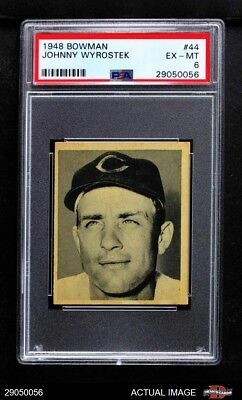 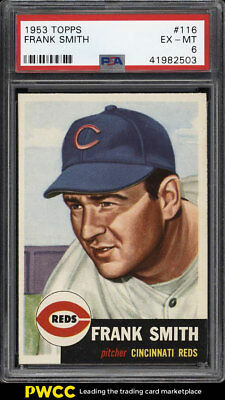 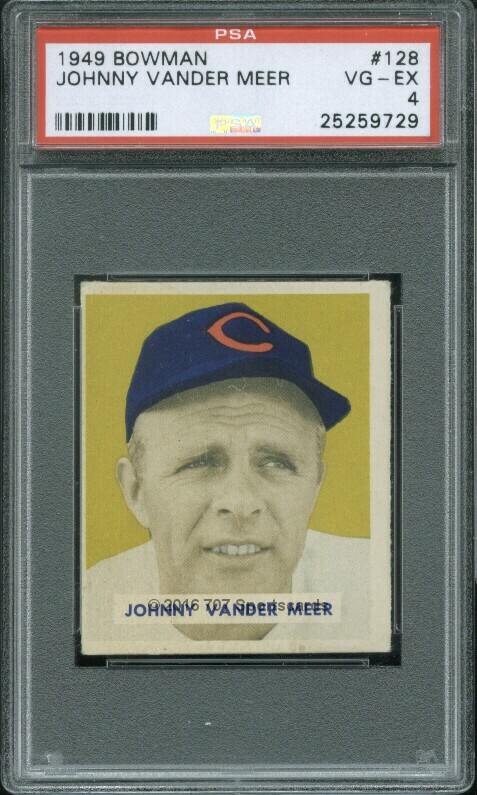 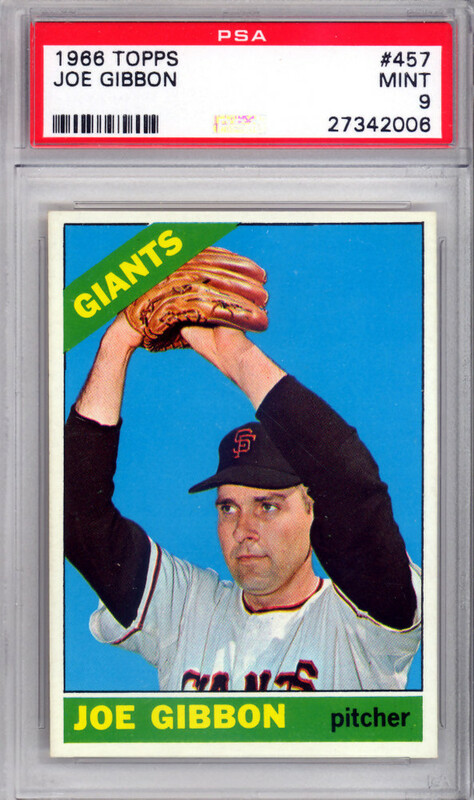 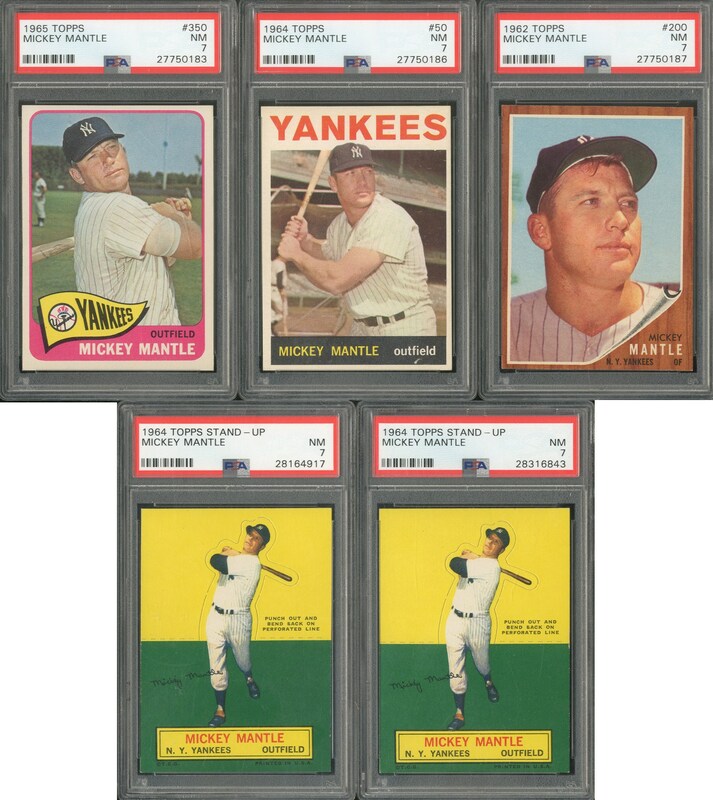 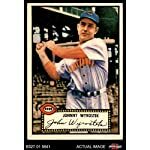 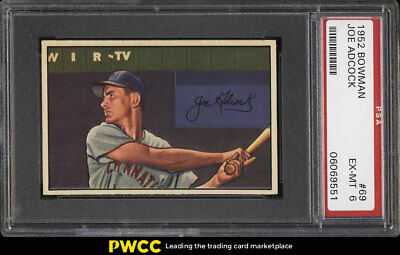 1951 Bowman # 107 John Wyrostek Cincinnati Reds (Baseball Card) PSA 7 - NM. 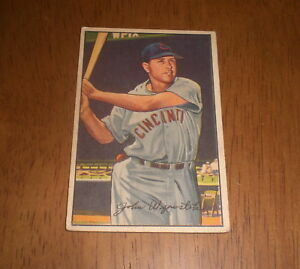 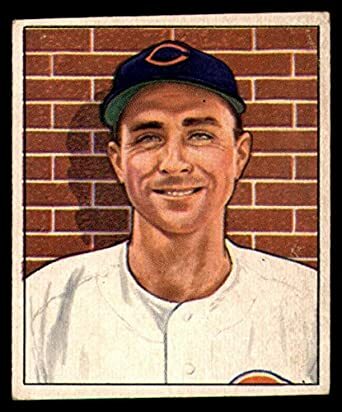 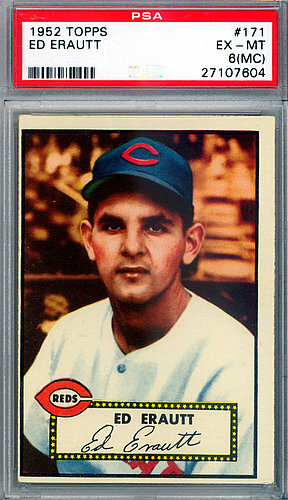 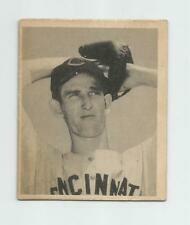 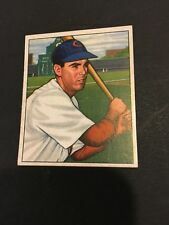 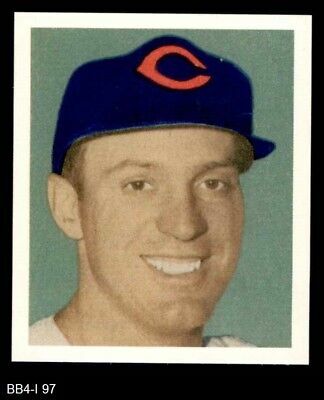 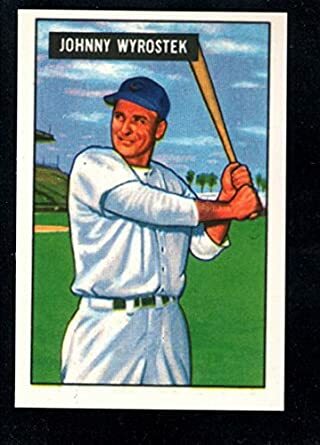 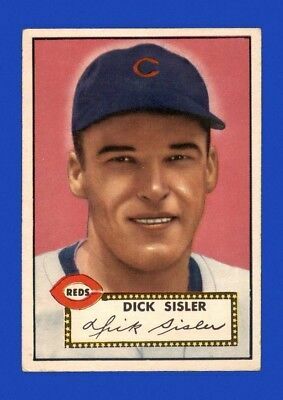 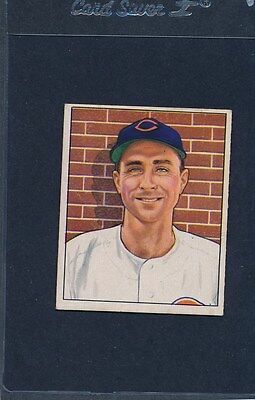 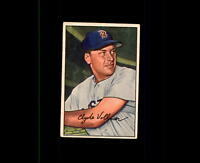 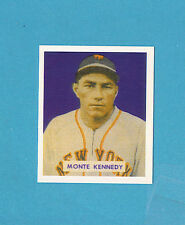 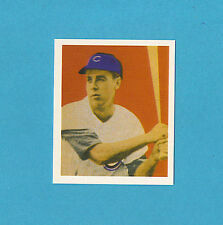 1952 Topps # 13 John Wyrostek Cincinnati Reds (Baseball Card) Dean's Cards.